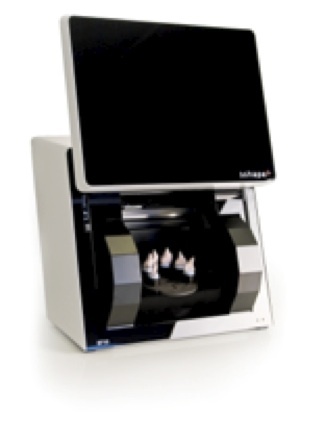 3Shape’s D700 series can scan impression and gypsum models. 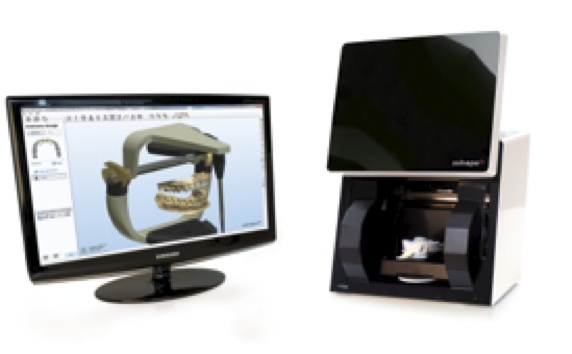 The D700 series scanners can be easily integrated into the practice with minimal staff training. The scanners offer increased practice productivity, an extensive list of scan indications, and the most complete 3D scans.